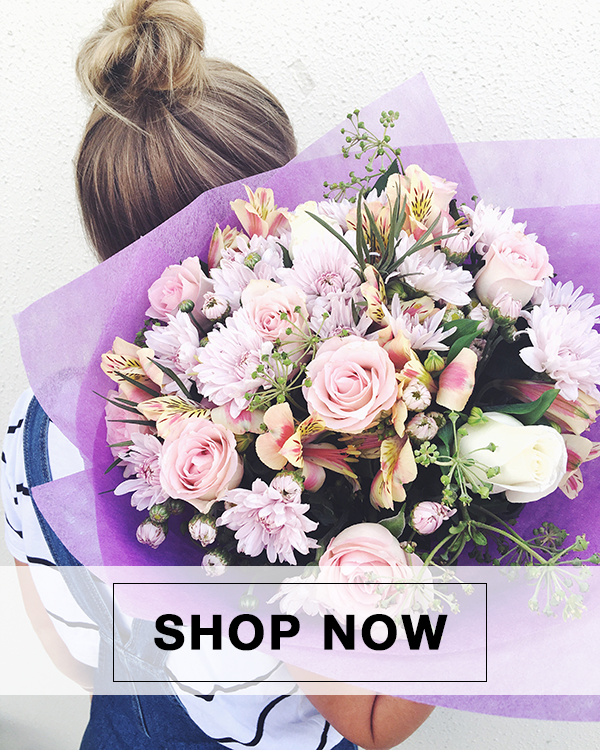 Recently I had to order flowers online for my sister-in-law who lives in Toowoomba – and because I like to practice what I preach by using a local florist like yours truly instead of relying on the big relay companies that act as order brokers, I was determined to find a reasonably priced local florist that I could order from online. The experience quickly became frustrating and long-winded and reminded me of one of the reasons we started FAM in the first place! We felt it should be easy and fun to order flowers without having to jump through hoops. All of the local florists (when I could find one) seemed to have very poor websites, and a few of which had the very same images and arrangements that had been supplied to them by the relay companies I was trying to get away from! I thought this was a real shame, but I can understand, it’s not easy to take a photo of a flower arrangement that’s good enough to put online for sale, let alone try and find the time to get it done whilst trying to be a florist. One thing I noticed was that I was having to navigate the myriad of ‘local’ websites that the relay companies had built – they set up hundreds of domain names each targeting a suburb as though it were a local florist shop. I guess you can’t blame them, really, the small independents generally seem unable to devote a lot of time to their website, so the bigger companies come in and fill the gaps. The florist probably doesn’t mind too much because they end up getting some of those orders in a round about way anyway if they’re a member of the relay company, but if I wasn’t in the industry I probably wouldn’t have known any better and felt that I’d stumbled upon a really well organised local florist who’s putting a good amount of effort into helping people order flowers online (the fake flowers in the photos were usually a bit of a giveaway for me, but most people probably wouldn’t notice). 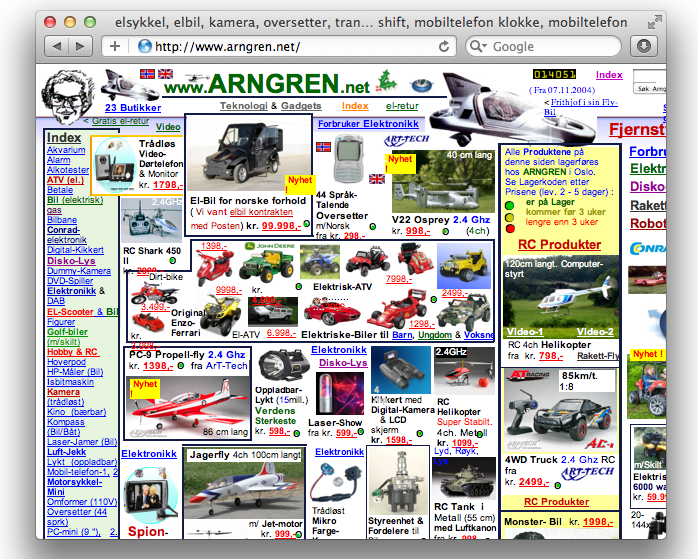 In the end, I found a website that was usable, even though I felt like I’d stepped back into the ’90s. To place my order they insisted I sign up as a registered user first, no guest checkout; normally that would be the point that I leave, but having no other real option I pressed on. 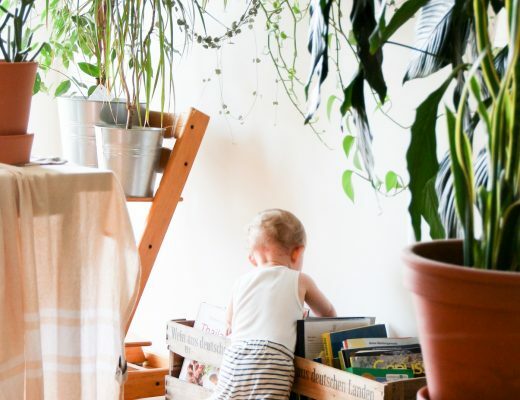 After what felt like a hundred forms and many strange errors later I had finally placed my order, but I wasn’t inspired with a whole lot of confidence – was anyone on the other end monitoring the website for new orders? It kinda felt like the website was an afterthought that wasn’t really getting any love – and this was one of the better ones I found. To their credit though, I was sent a confirmation email of my order shortly after. 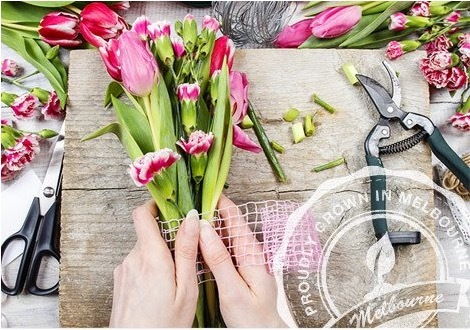 To me, it seems that if independent florists were to put a bit of investment into their websites it would benefit not only them, with increased orders and less reliance on outside companies, but more importantly the customers, many of which are not only happy to support local businesses, but are actively looking to shop local. They’re also likely to get more for their money because their money can go towards more flowers instead of fees charged by relay companies. If people are able to have a good experience buying flowers online through a local business, it’s much more likely they’ll try and shop locally on other florists’ websites too. It also encourages people to buy flowers again, which is good for the industry as a whole. Don’t require registration on your website. If you impress me the first time, maybe I’ll come back and sign up next time. Display your talents – I want to see your unique and beautiful arrangements that you spent many years honing your skills to be able to create. Update your website from time to time – there are a few decent off-the-shelve solutions for florists nowadays if you can’t afford to have a custom website built. Only take the info you actually need to get the job done. Make sure your ordering page is secure! I went to one site that didn’t have SSL security on their checkout – that’s a HUGE no-no. In the end, despite my misgivings, thankfully the flowers arrived without a problem, which meant I could pat myself on the back for a job well done, and move on to figure out how I could get those two hours of my life back.